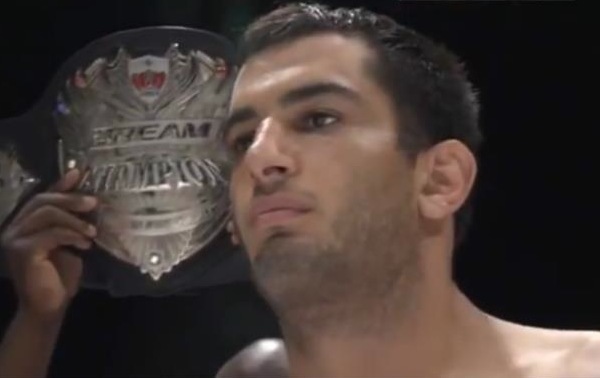 HyeFighter Gegard Mousasi says he’s “definitely” intrigued by the possibility of a move to the UFC, but he also plans on getting his Strikeforce light heavyweight title back first. Mousasi said he has two fights left on his Strikeforce deal. He expects to compete on the Dec. 17 card headlined by Gilbert Melendez’s lightweight title defense against Jorge Masvidal, but he doesn’t know his opponent yet. One foe that comes to mind is Ovince St. Preux. 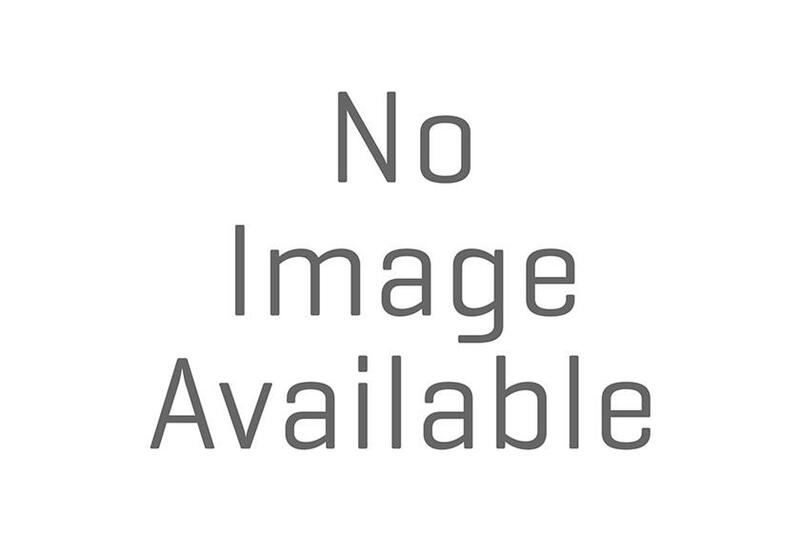 Mousasi drew with Keith Jardine in his most recent Strikeforce bout. He bounced back in Japan in July, though, stopping Hiroshi Izumi at Dream “Fight for Japan.” His current Strikeforce deal allows him to fight in other promotions, but if he ever moves to the UFC, an exclusive agreement is much more likely. Mousasi said he’s open to an exclusive contract if he can get at least three fights a year. Mousasi likes to stay active, but his philosophy at this point in his career has changed somewhat. Most of those opponents are in the UFC. Mousasi is willing to make the move, even though an exclusive deal would also likely end his kickboxing and boxing aspirations for now.